What is it like to live in the shadow of an active volcano? 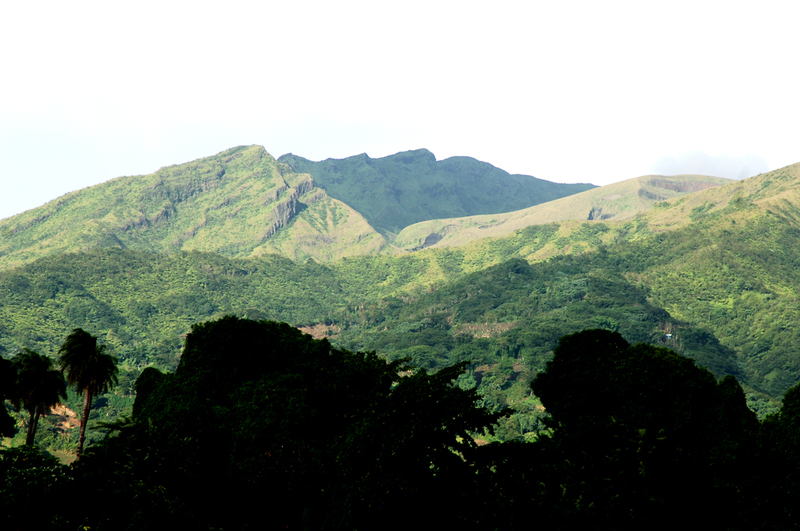 Since its last eruption in 1979, La Soufriere on the island of Saint Vincent has been quiet. But it is an ever present threat for those who live on the island. This series of short films record the experiences and stories of people who have lived through the volcano’s eruptions. The films provide a unique insight into what it is like to live near an erupting volcano, be evacuated, live in evacuation shelters and plan for the future. The films were made in collaboration with an international research project – STREVA. Tags: eruption, la soufriere, Saint Vincent, volcanoes. Bookmark the permalink. Previous post ← The Great Schools Geobakeoff – the results!